Irish Garden House: Tucked Away . . .
Tucked Away . . .
2018 is packed up, tucked away for another time, another year. I sorted through my many Christmas things In the process . . . Some were placed in their usual containers and several others made their way to a resale shop. I sorted through books, magazines and many were donated to the library. A 1966 Christmas magazine issue was one of them. Plus several 70’s, 80’s December Country Living magazines . . . It was time . . .
Our New Year Eve was quiet . . . as was the day. I fell asleep before the “ball dropped” . . . Mister Irish awakened me with a New Year kiss! 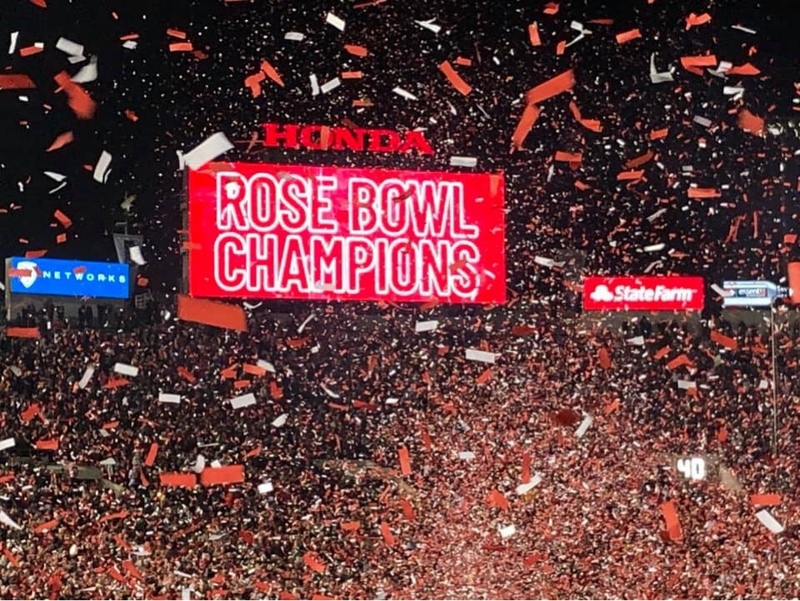 We enjoyed watching some of the Rose Bowl Parade . 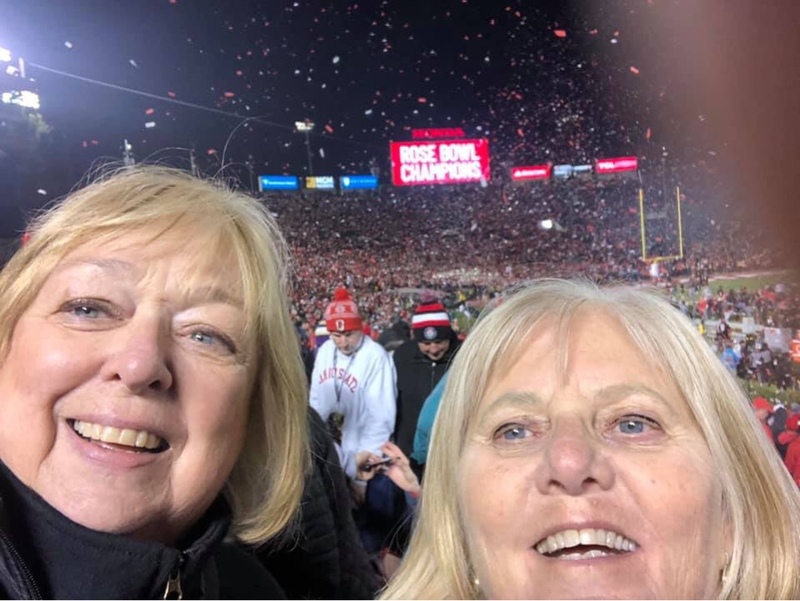 . .
My friend, JoAnn was there to witness it all in person. 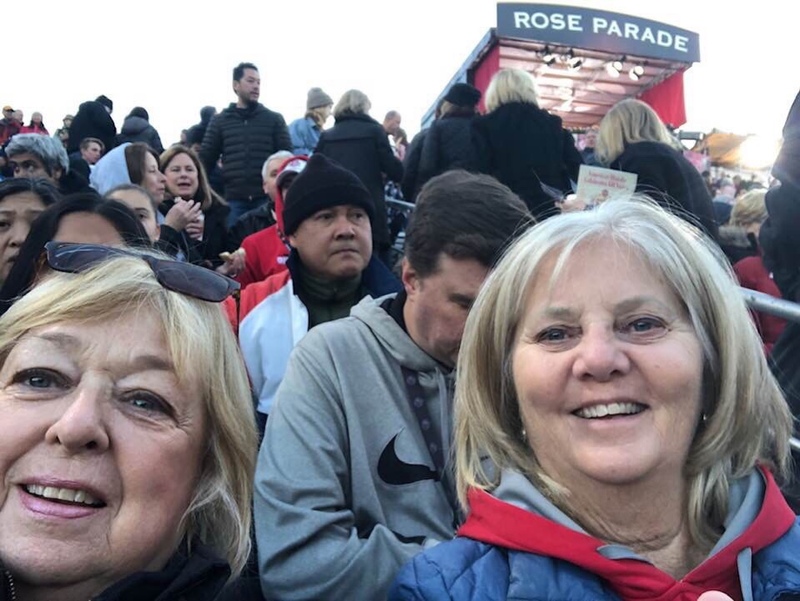 There she is above, on the left, at the parade, with her California friend. Talk about loyal, she and her long time friend LOVE their Ohio State Buckeyes! And “the win” made the day perfect for them. We spent New Year Day relaxing . . . no plans, no people, quiet dinner for two. I went through photos from the year, years . . .
and was reminded of my family, friendships and many blessings. I have repeated some of the pictures in the different collages . . . I wish I could introduce you to everyone in person. Awwwww . . . the memories . . . you never know, when you might find yourself in my pictures. One of my favorite things to do in 2018 was watercolor . . . I finally have reached a place of appreciation of the “doing” and I don’t fret as much on how it looks. The piece above was done by an exceptional artist, Rita, of Sketchbook Wandering. Love her blog, posts, and artistic brillance. 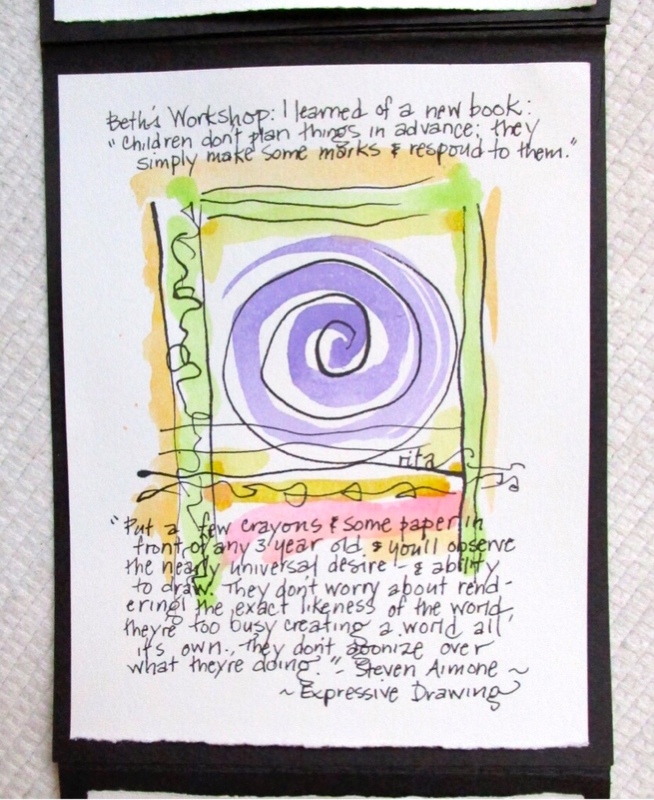 This quote below by Steven Aimone, Expressive Drawing, says it best . . . I too . . . feel like a child again as I putter away with color and designs . . . it is good for my soul. Beautiful sunny day here today . 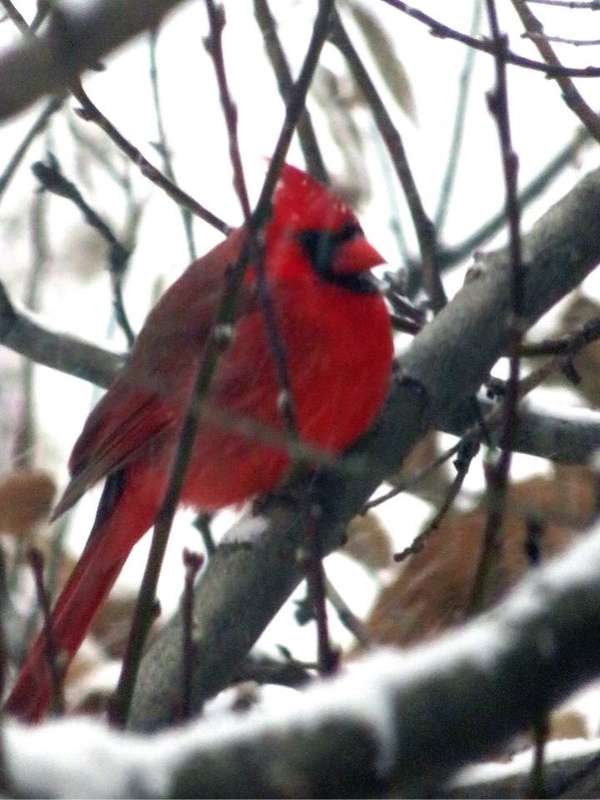 . . and we did receive a blanket of snow . . . day before last. Made me happy indeed . . .
Wishing each of you a Happy New Year . . .
Everything about this post makes me smile really big! There is so much love here. Love for your friends, your family, Snickers, life. Love for art. Love for color and beauty. And I loved how you did the collages with all the photos. It was just glorious! Isn't Rita the best? I love her work and style. Always one of the posts I jump on as soon as I see it. Like yours! Good on your with getting things sorted and donated. I'm in the taking-down process now and will be doing similarly as I put Christmas away. A pile for donation, a pile to ask Molly about before it goes, magazines and books... I will miss it terribly and was going to wait till Epiphany but then I did a little. A little more. It'll probably take till then to finish but I can work with that! I spy the day I met you! Honored and humbled to be a part. I love that poem Lynne. You had some beautiful memories this year. Just reading your words and seeing the happy faces and events is uplifting. Happy New Year, Lynne! Hello, Lynne. You've written a lovely blog page today. Thank you for sharing the pictures & memories. 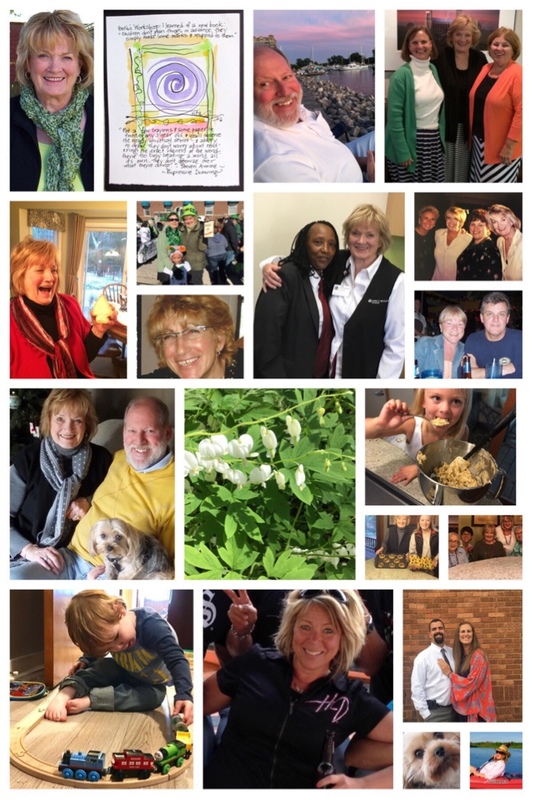 I loved being part of your life for a few hours in 2018! Lovely post and some great memories for you. 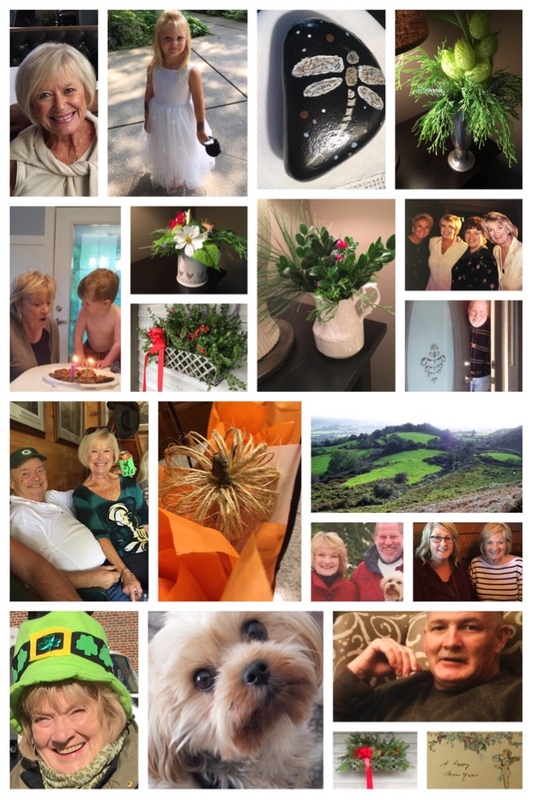 What a lovely collection of images of a life well lived, and loved... Happy New Year! Happy New Year, Lynne. Lots of memories in those photos and I'm sure they bring lots of joy and smiles for you. 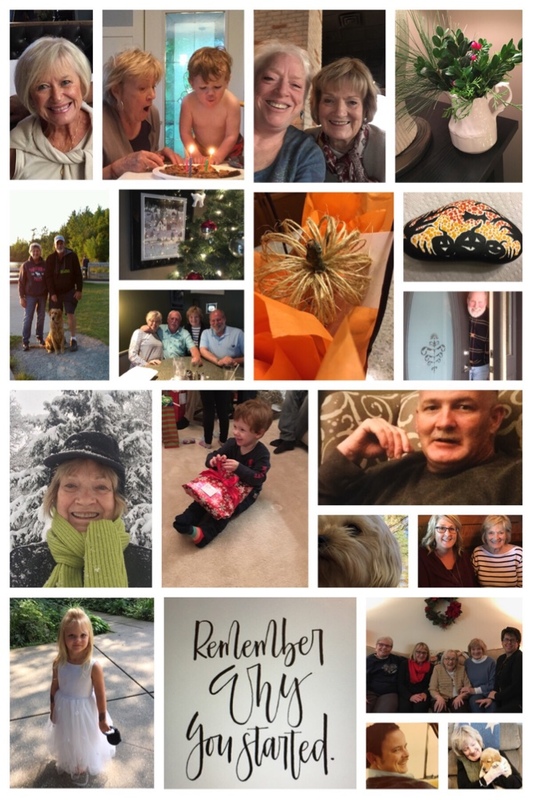 So many wonderful memories and a beautiful way to begin the new year! I am only now beginning to dabble with "art" (quotation marks because, well...) and am finding it hard to let go of perfection, but slowly, slowly, am doing so - and oh so good for the soul! Children are amazing. When I was participating in a leadership workshop at work, we were given a group project where we had to build a tower with spaghetti and it had to hold a large marshmallow on top - much competition, frustration, and some laughter. Anyway, after we finished and the projects were judged, we were told that of all the groups that are given this project, that young children are the most successful, and groups of CEOs are the least successful. I guess we all need to keep a bit of our inner child alive and well. Love the thoughts on creativity and enjoyed the photos! I hope this year is good to you, Mr Irish, Snickers, and your loved ones! Those photos must bring lots of smiles! I love, love your photos! Nothing is better than seeing so many smiles, makes a heart happy, right? Cheers to feeling like a child again! I am catching up with my blog reading after 2 weeks in Florida. I love your lovely 2018 photos and mosaics. 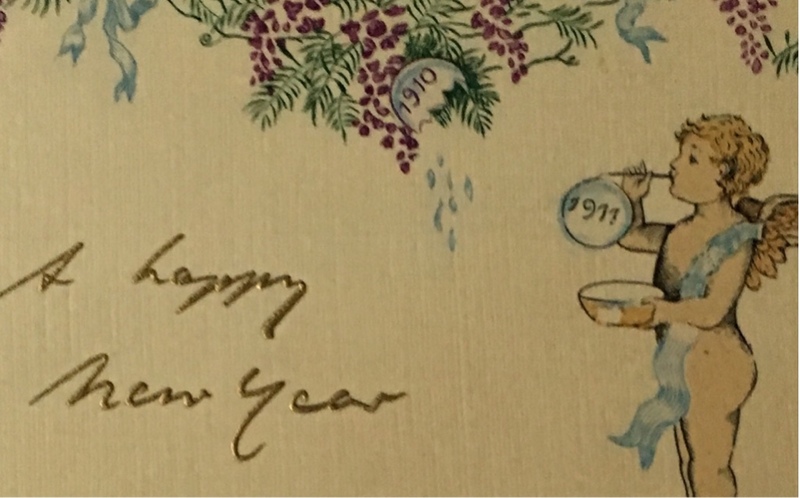 I wish you and your family a very happy New Year! I think your paintings have been beautiful. Love the quote. Have a happy day and weekend ahead.